– Had a Pond for a while and want to add something, or update it a little… Add a stream or new waterfall. 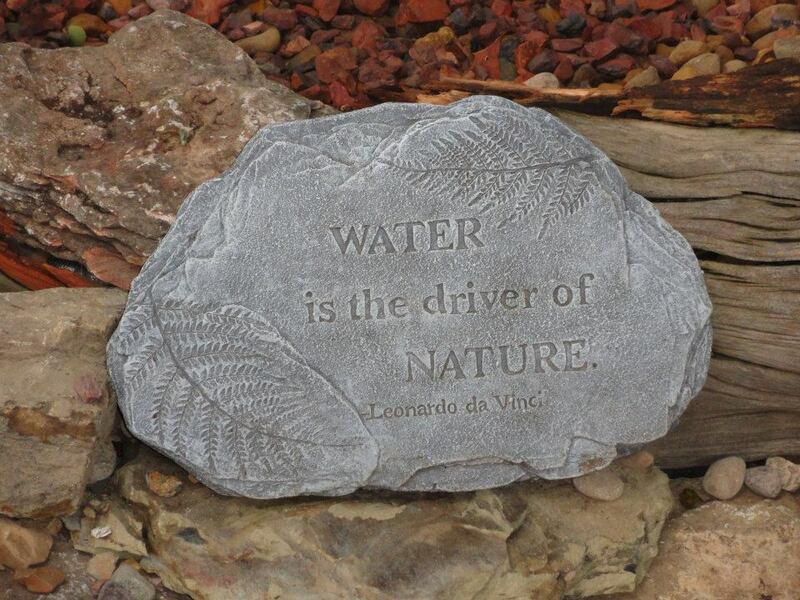 – OR, have a Pond that has never been quite… right – It needs filtrations help or more plants or SOMETHING! 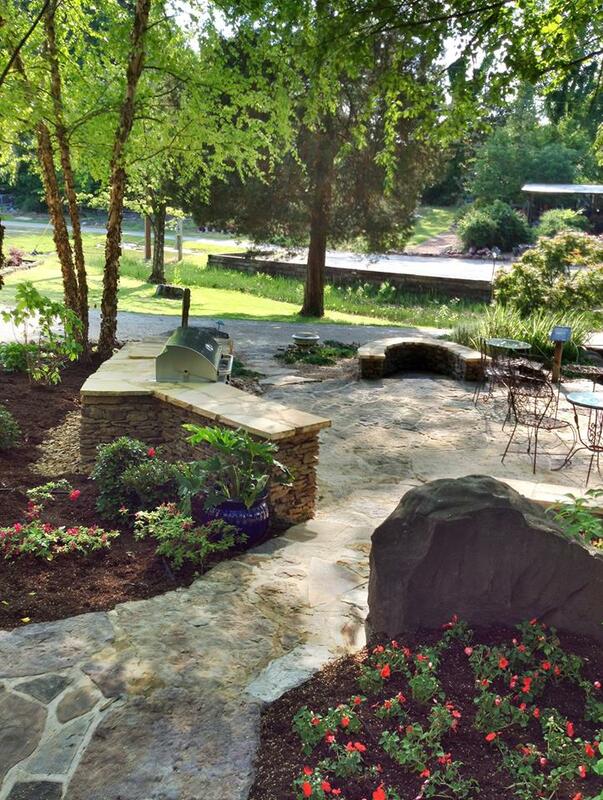 Learn “How To” freshen up/redesign your Water Garden at our Workshop. 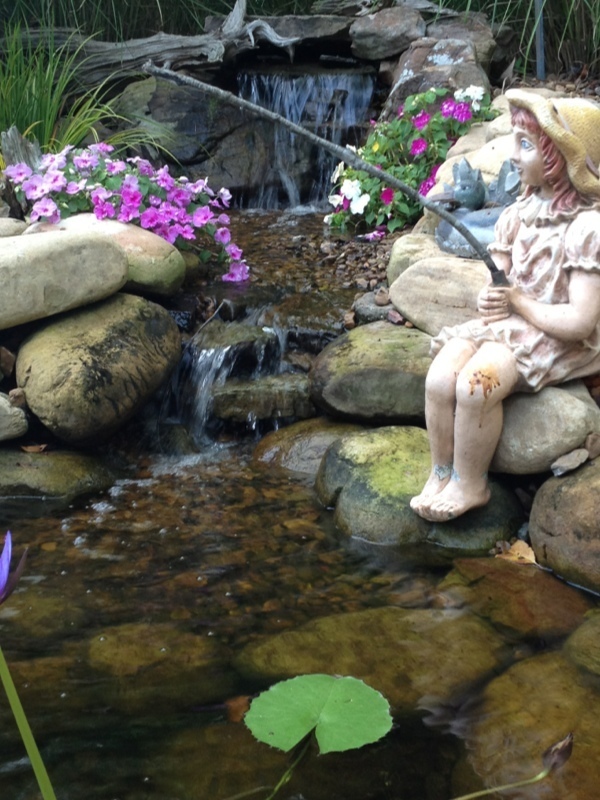 We will go over how to not only Design, prepare & build an ALL Natural, “Low Maintenance” Water Garden of your own – But more importantly – How to turn an older Water feature/Pond into a brand new, “facelifted” feature or a troubled green water pond into a crystal clear pond of your dreams! There is MAGIC in water! WHEN – Saturday, September 13th. 9am – 11pm. RIP Robin. Prayers for your family.